Heya geeks Big Eyes here! 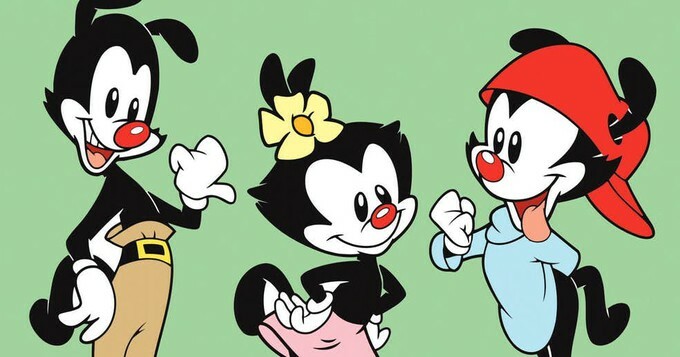 Good news for the 30 somethings, childhood favorites Yakko, Wakko, and Dot are returning to your TV in a reboot of “ANIMANIACS” on Hulu! Hulu announced on Thursday that they have teamed up with Amblin Television and Warner Bros. to produce TWO SEASONS the rebooted series! 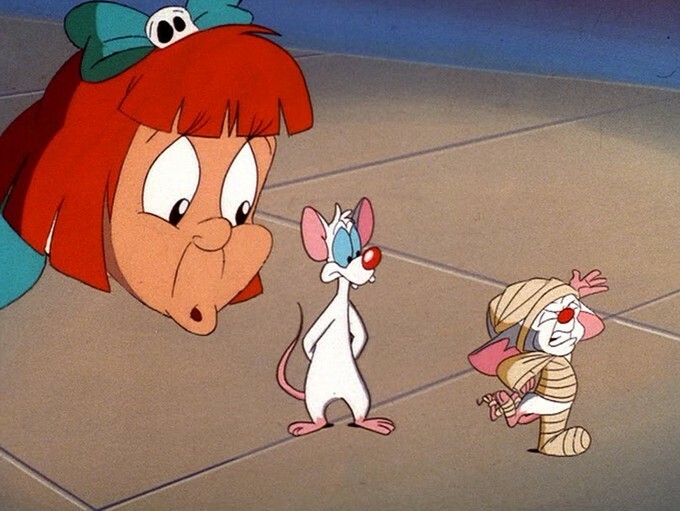 And yes, we will see the return of much-loved characters such as Pinky and the Brain! If you’re unfamiliar with the show, or it’s been a while: “ANIMANIACS” follows a trio of siblings that wreak havoc on particularly the Warner Bros studios, and the rest of the world. The siblings are… not any particular creature. They are designed to look like old black and white cartoon characters and a running gag in the show is that no one has any idea what they are. 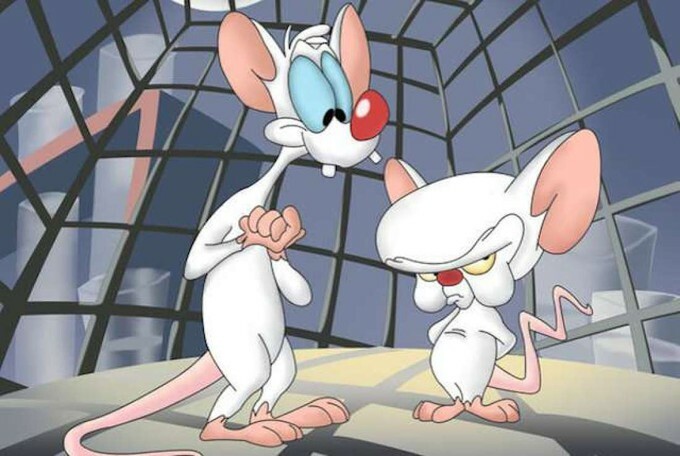 With the development of the new series, the deal will also place the original “Animaniacs”, “Pinky and the Brain”, “Tiny Toon Adventures”, and the less remembered “Pinky, Elmyra, and the Brain”, check them out today! I guess “Freakazoid” isn't getting any love, which is a damn shame. This will surely anger Candlejack, and he's going to need more rope. 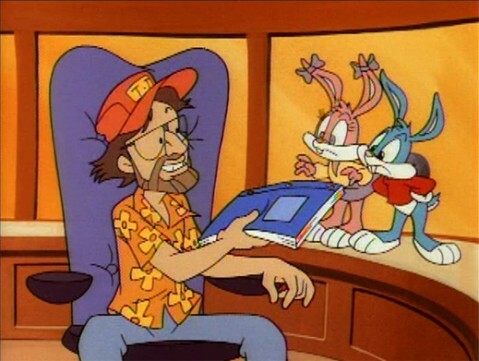 More good news, Steven Spielberg is absolutely a part of the project as the executive producer! The downside? We gotta wait until 2020 to see it.